highly recommend him if you live in the Las Vegas area!  Home » testimonial » highly recommend him if you live in the Las Vegas area! 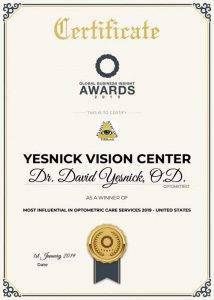 We went to Dr. Yesnick for years and trusted him more than any other Dr. We had seen prior. 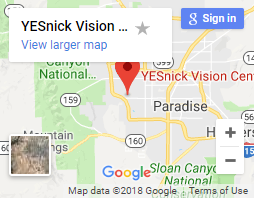 Now we have moved but highly recommend him if you live in the Las Vegas area!